Chris Jericho is one of the brightest superstars of the WWE world. He is also famous for his fashion statement. Each time he enters the ring, he brings something new. 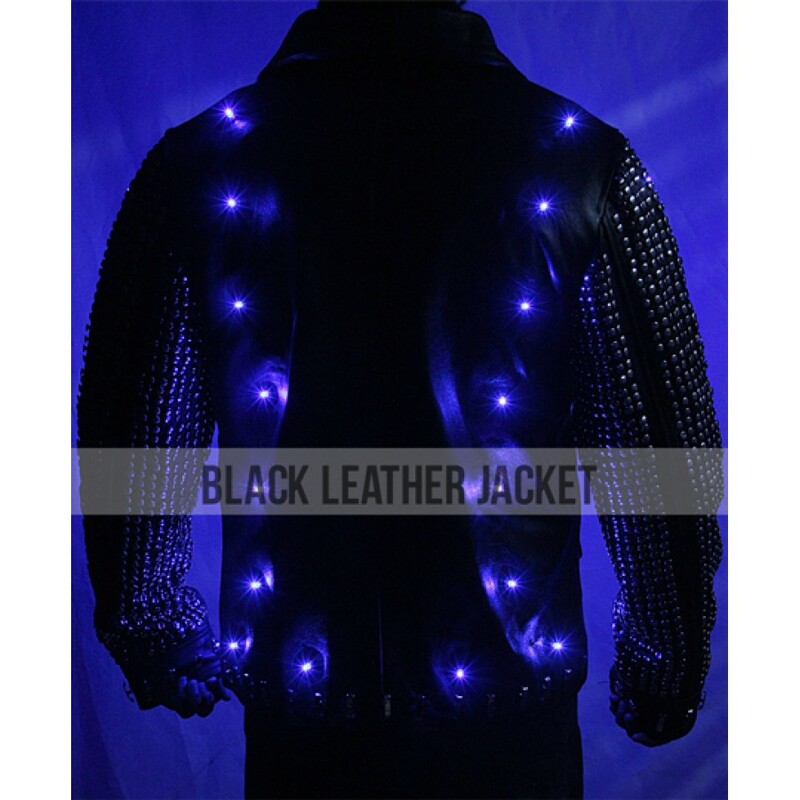 Chris Jericho Light Up Jacket is truly irresistible. LED lights running from front to back. Open hem cuffs with metal studs. 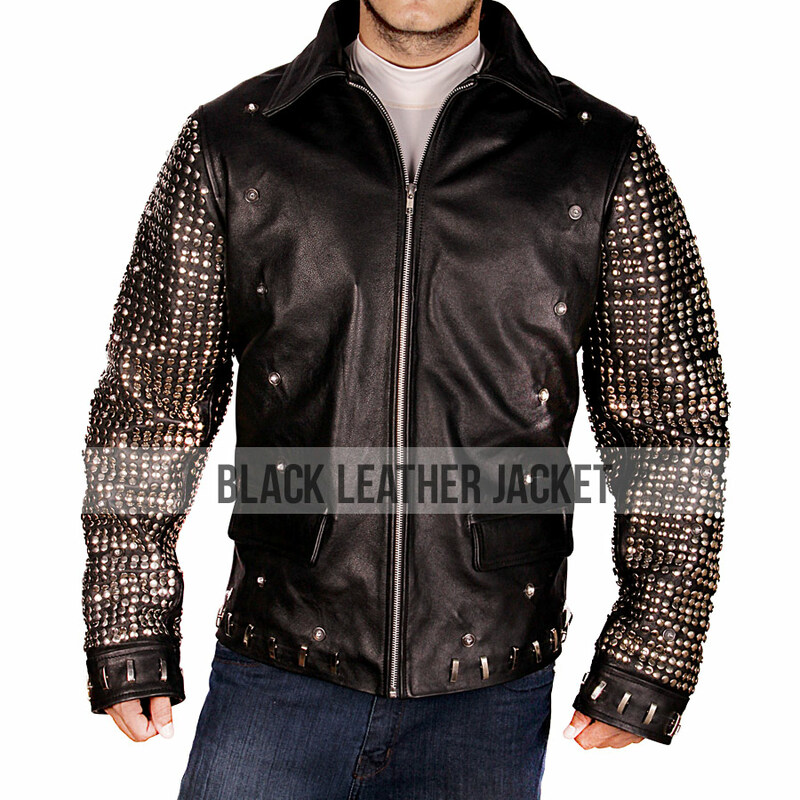 This dazzling jacket is crafted of high quality leather with an inner lining of viscose for ease. 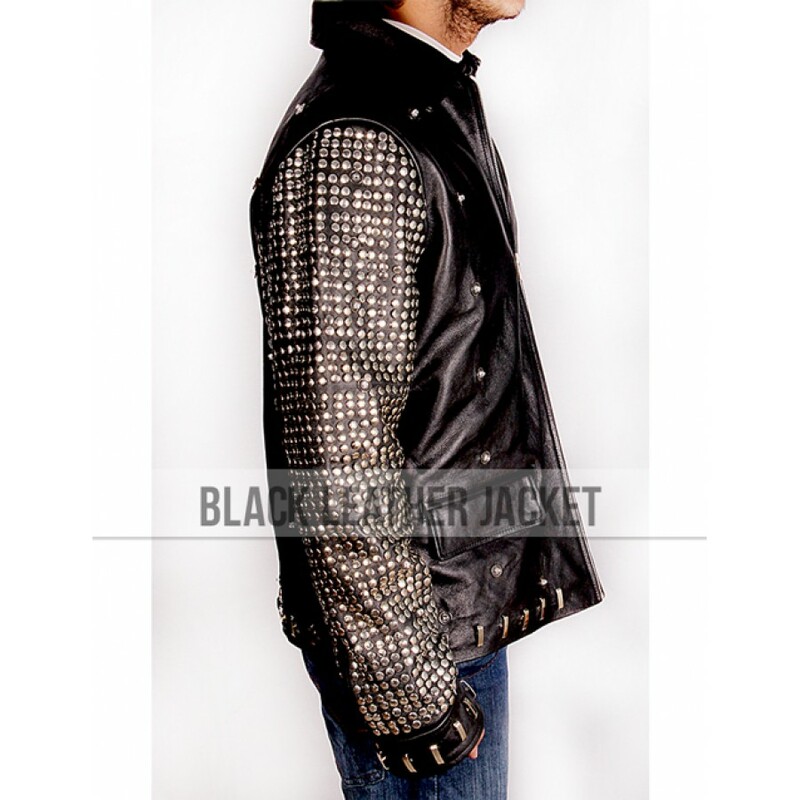 The design of this fancy jacket is super heroic. Black base gives a tough look as well blue Led’s running from front to back. 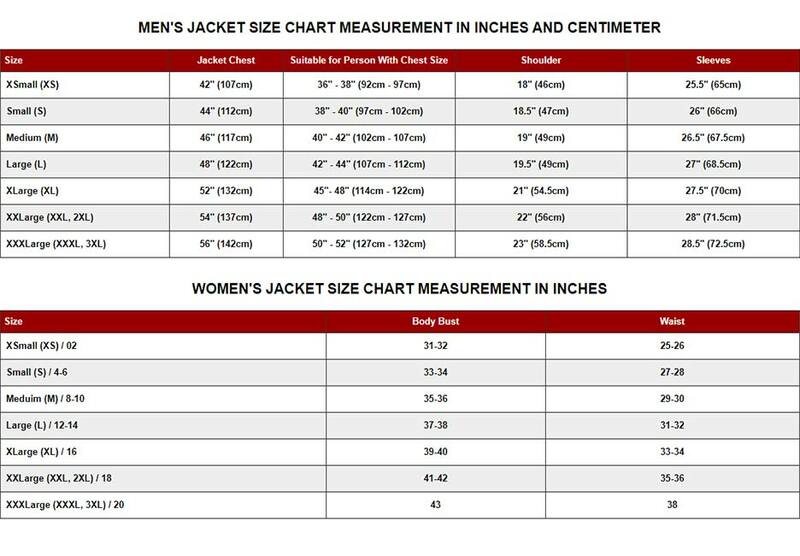 It has a shirt style collar with complete zipper closure. 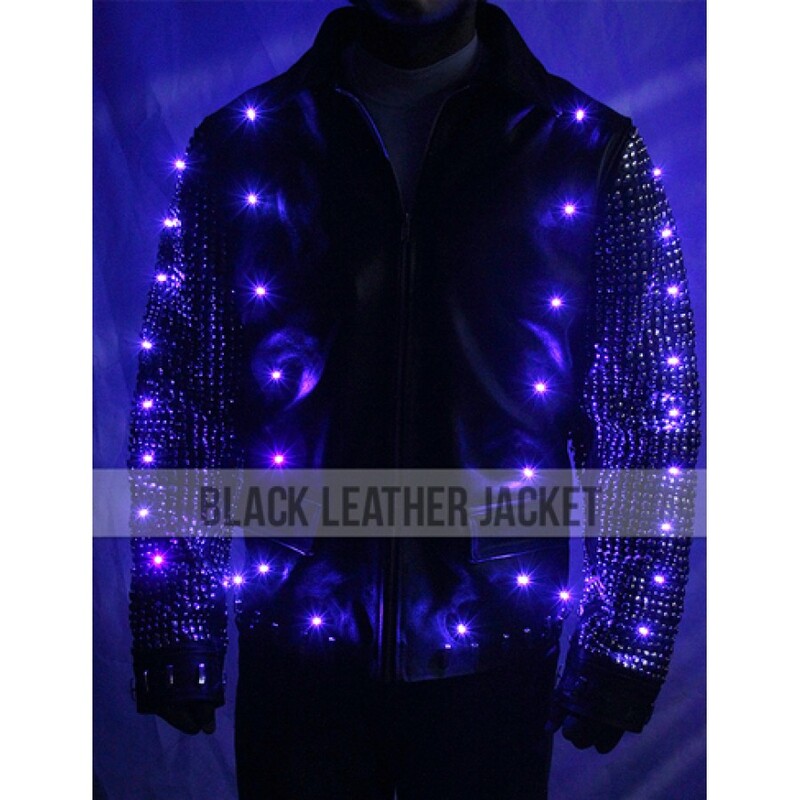 On the sleeves shining beads and glowing LED lights add a surge of urgency and thrill to the piece of clothing. 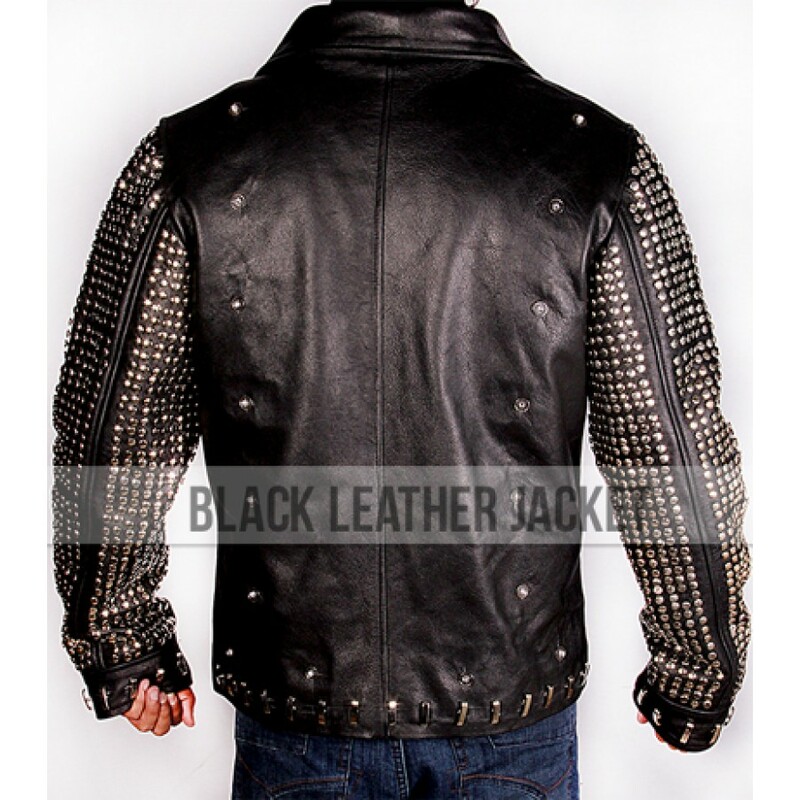 Metal studs are on the open hem cuffs. An addition to it's two side pockets are also present. 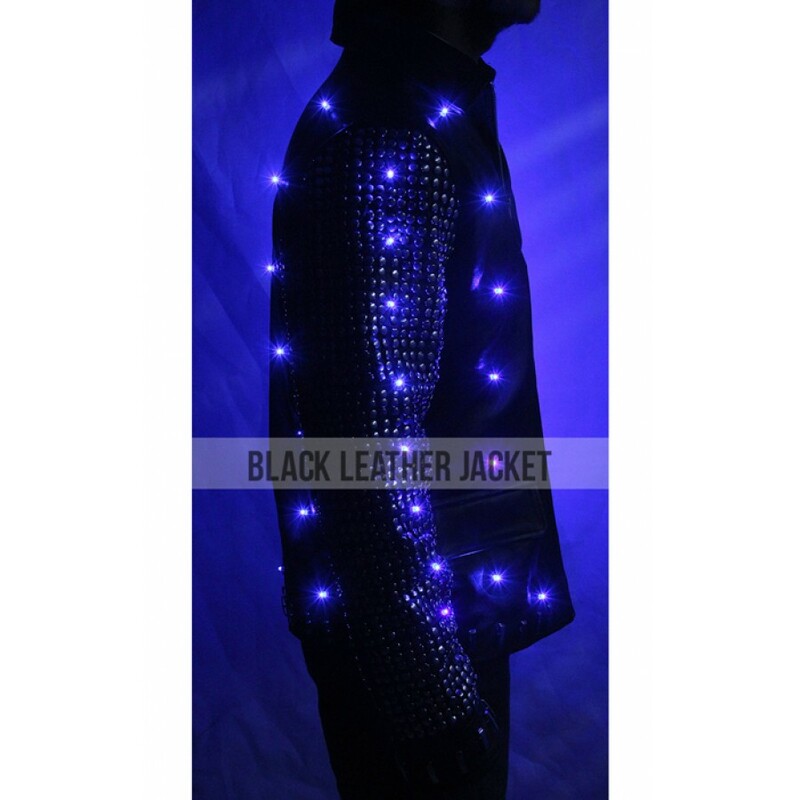 Led lights are also on hemline. 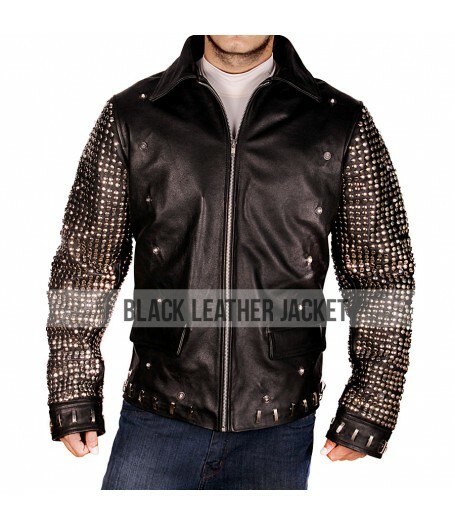 The Chris Jericho Lightup Jacket for Sale is something unique and a style statement and surely make you look perceptible.